Azizi Developments announced that it has completed more than 86% of the construction and 60% of the external works of Farishta Azizi in Furjan. The final finishes are underway, including the installation of wardrobes, kitchen cabinets, sanitary fixtures, and final mechanical, electrical, and plumbing fixing work, the UAE-based property developer said in a statement. Farishta Azizi comprises 284 elegantly designed residences in a mix of 137 studio, 124 one-bedroom, and 15 two-bedroom apartments, in addition to eight spacious penthouses. The development is set to be opened by the second quarter of 2019, the statement added. “Farishta Azizi, a flagship residential building in the up-and-coming Al Furjan, has gained strong customer response. With over 1,800 residences already handed over in Al Furjan, Farishta Azizi owners will move into an established community with a vast array of lifestyle amenities. We are committed to the on-schedule delivery of homes, reflected in the rapid pace of construction,” Farhad Azizi, CEO of Azizi Developments, commented. 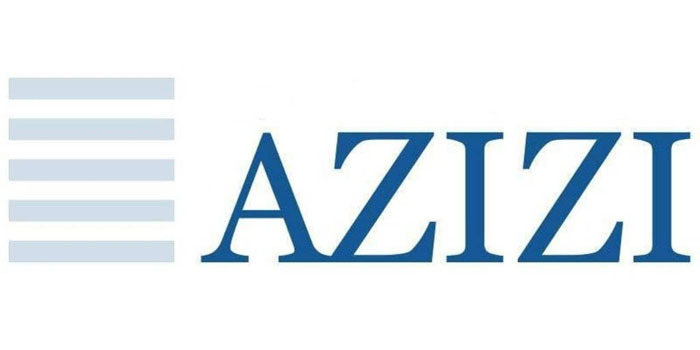 It is worth noting that Azizi Developments has around 20 projects in Al Furjan.